If a brand wants to flourish in the plus size fashion industry, one of the best ways to do so is to partner with a plus size influencer. 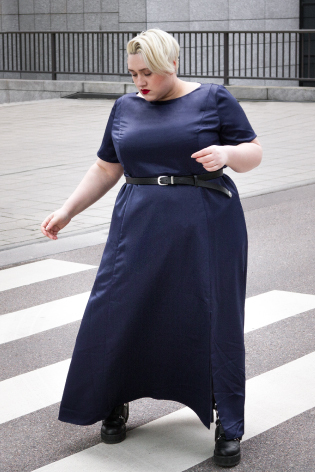 Collaborations with plus size fashion bloggers are often very profitable. Especially when the influencer and the brand have the same style aesthetic. The plus size consumer will support it. Navabi is a brand that is capitalizing on working with influencers. Last year they announced their first blogger collaboration with Bethany Rutter of Arched Eyebrow for a capsule collection. Their second collaboration was with model Algae Dreyer. This month they unveiled their second influencer collaboration (3rd collaboration in total). 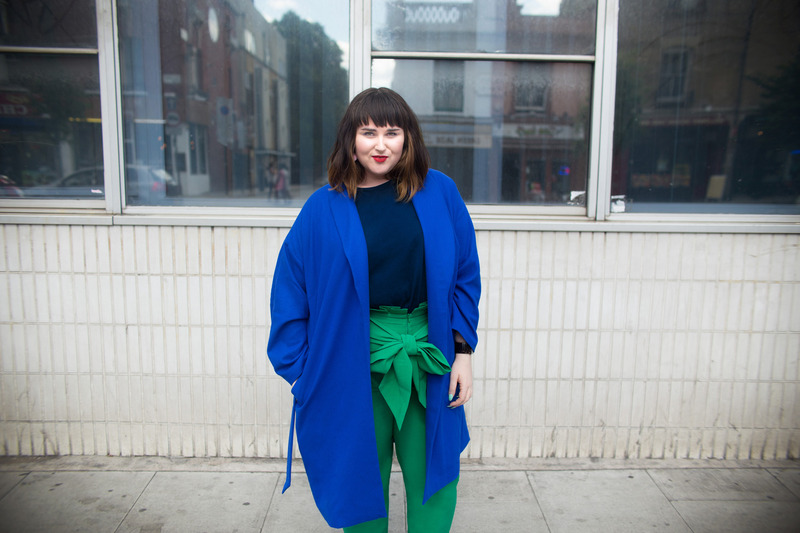 The lucky blogger they chose is Isabell Decker from Dressing Outside of the box. Isabell’s style is very minimalist and classic with an androgynous flair. 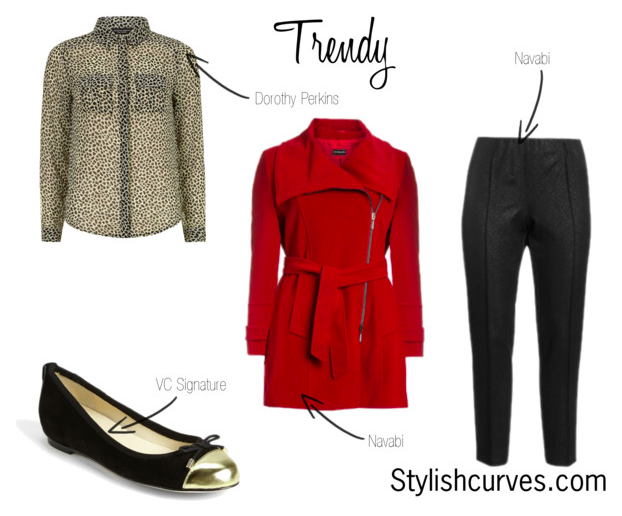 This match up is one that makes perfect sense because Navabi offers plus size clothing that align with Isabell’s style. This 6-piece capsule collection offers chic modern pieces that can take you from work to weekend. All the pieces are priced under $200. Sizing ranges from a U.S. size 10-24. There’s a menswear inspired pant suit with check print details, a lace trim satin top, wrap around carrot top trousers, a wide sleeve stretch woven top, and a navy satin and lace maxi dress. What do you think of the pieces? Let us know below. I read this article and found it very interesting, thought it might be something for you. 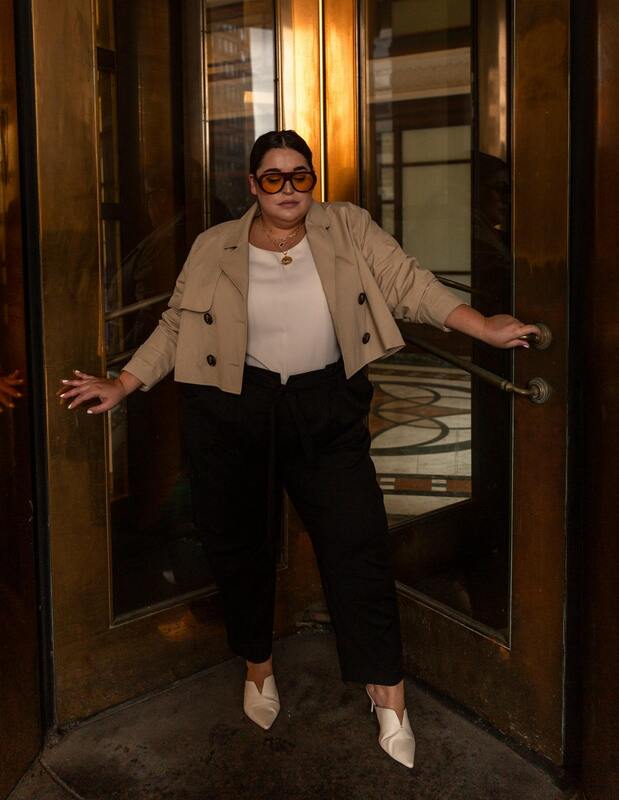 The article is called Navabi Unveils Their Newest Plus Size Influencer Collaboration and is located at https://stylishcurves.com/navabi-unveils-their-newest-plus-size-influencer-collaboration/.